The acclaimed thriller comes to UK VOD in June. US critics have been raving about a little thriller called The Standoff at Sparrow Creek for a few months now, and it finally has a UK release date. Writer/director Henry Dunham's feature debut is a claustrophobic ensemble thriller in the vein of The Thing and Reservoir Dogs. 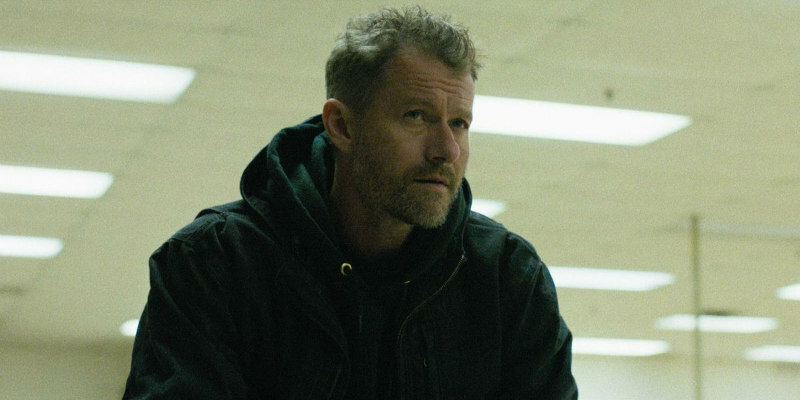 James Badge Dale plays an ex-cop who gathers the members of his armed militia in an attempt to weed out the man responsible for a shooting at a cop's funeral. 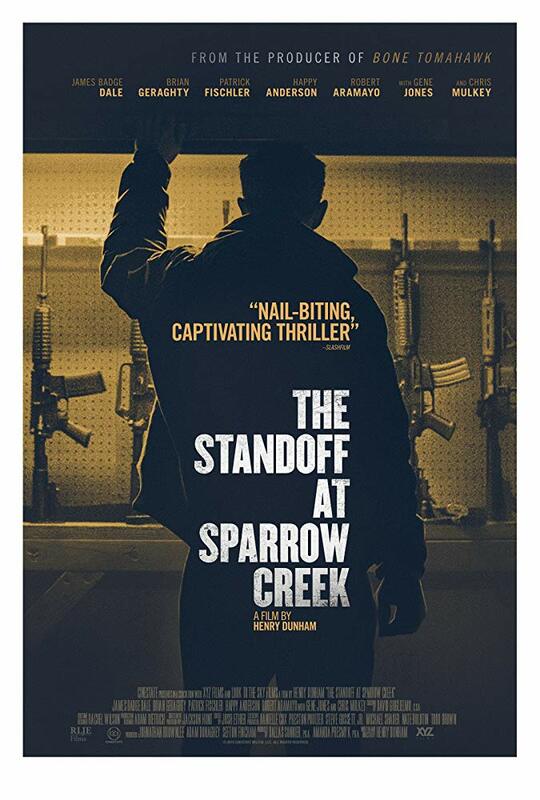 Signature Entertainment will release The Standoff at Sparrow Creek on UK Digital HD June 3rd. After a mass shooting at a police funeral, reclusive ex-cop Gannon finds himself unwittingly forced out of retirement when he realizes that the killer belongs to the same militia he joined after quitting the force. Understanding that the shooting could set off a chain reaction of copycat violence across the country, Gannon quarantines his fellow militiamen in the remote lumber mill they call their headquarters in order to find the culprit.